By Alan Green in Salt Lake Potash (SO4) on 2nd October 2018 . 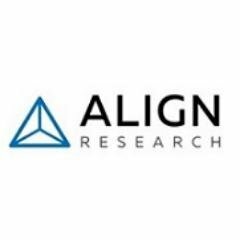 Investors woke up to a cracking announcement from Salt Lake Potash (AIM:SO4) this morning concerning a Memorandum of Understanding (MOU) for an Offtake Agreement with the Chinese fertiliser giant Sinofert Holdings Limited. 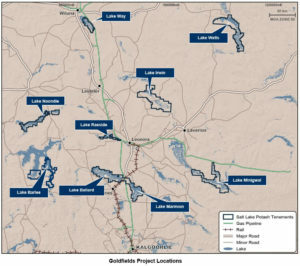 The MOU sets out the basis for the second Offtake Agreement for SO4’s potentially vast Goldfields Salt Lakes Project (GSLP) for an initial 8 year term, beginning in January 2020. 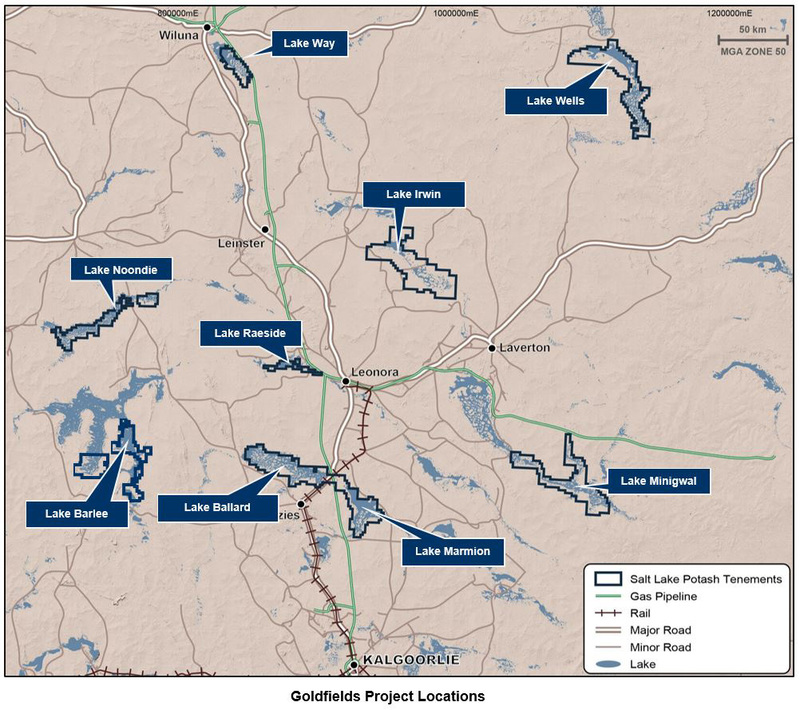 This latest Offtake Agreement will provide Sinofert with sales and offtake rights for up to 50% of ALL Sulphate of Potash (SOP) production from across all the nine vast lakes in Western Australia which comprise the GSLP. In all, GSLP hosts a drainable exploration target of over 150Mt of SOP. Soon, SO4 is planning to begin the construction of the Demonstration Plant at GSLP to produce 50,000 tpa of high-quality SOP, with the production being distributed by a handful of global distribution partners. Once the Demonstration Plant is up and running, the team has well-developed plans to progressively expand production across a number of the lakes within the GSLP. This is SO4’s second offtake agreement, having already entered into an agreement with Mitsubishi Corp for sales and offtake rights to 50% of the SOP production from the 50,000 tpa Demonstration Plant. It worth taking a closer look at Sinofert which is the largest fertiliser company in China, with businesses encompassing the complete fertiliser industry chain. In all, this well-established fertiliser giant handles something like 13Mtpa of fertilisers as well as being the biggest fertiliser importer into China. Hong Kong-listed Sinofert is capitalised at over US$1 billion and is majority-owned by Sinochem Corporation, a Chinese State Owned Enterprise. This deal serves to underline the viability and the economics of SO4’s vast high-grade SOP brine projects in Western Australia. Investors should realise that SOP represents a premium sustainable potash fertiliser which currently sells at more than double the price of the more commonly used MOP. With SOP being a high value fertiliser which is increasing being favoured by global demographics and in the shift to high value speciality crops such as citrus, potatoes, nuts, strawberries, mangoes, tomatoes, coffee, tobacco, spinach and peas.